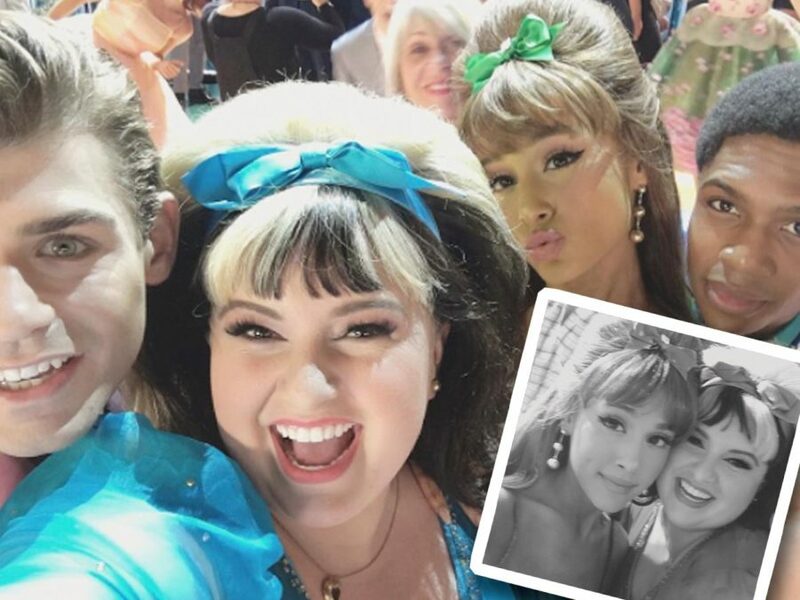 Will Ariana Grande Help Her Hairspray Live! BFF Maddie Baillio Score Her Cast Crush? There’s nobody more devoted to Tracy Turnblad than her gum-chewing friend Penny Pingleton and now it looks like Hairspray Live! stars Maddie Baillio and Ariana Grande are taking that BFF bond offscreen. Watch more of our interviews with the stars of Hairspray Live! below.